Parent Company: Kawai Musical Instruments Manufacturing Co. Ltd.
History: The Kawai company was formed in 1927 by a group consisting of Koichi Kawai and 7 of his colleagues. By 1955 Shigeru Kawai led the company into modern manufacturing and by 1963 launched Kawai centers around the world. In 1989, Hirotaka Kawai took on the presidency of the company and for the first time expanded production outside of Japan. 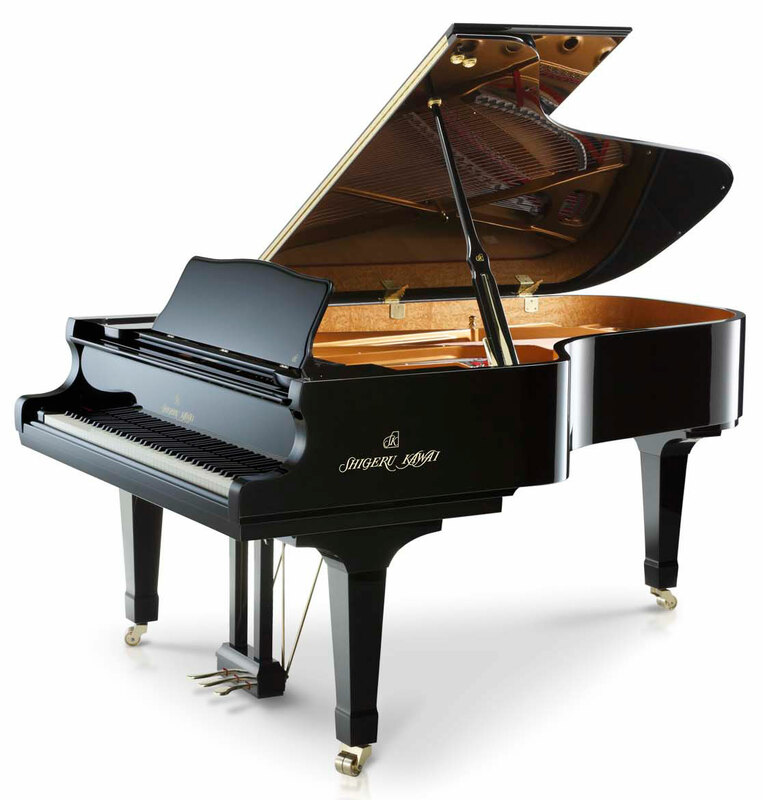 Shigeru Kawai is the hand crafted premium grade grand pianos that are manufactured in their own factory.